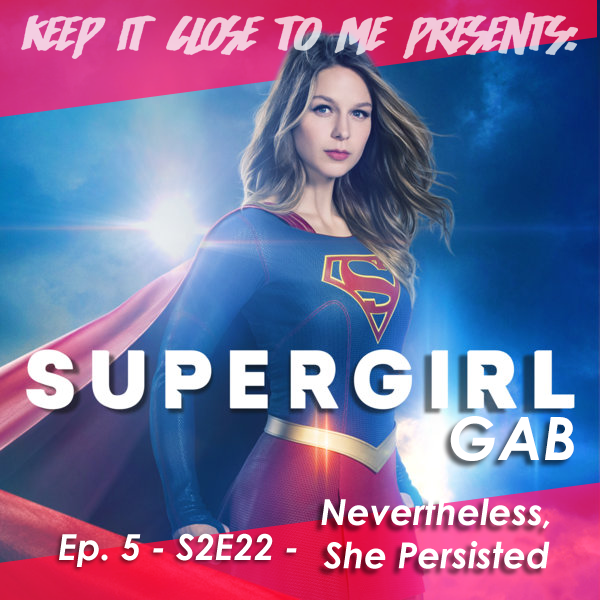 Supergirl Gab – Episode 5 – S2E22 – Nevertheless, She Persisted! My Supergirl Talk partner from Comics Alliance, Katie Schenkel, and I are back talking about the second season finale of CW’s Supergirl in podcast form! I did not care for this episode but I try my best to not be a huge grump about it! « Comics Rule Everything Around Me – Episode 5: The Good Guys Win!